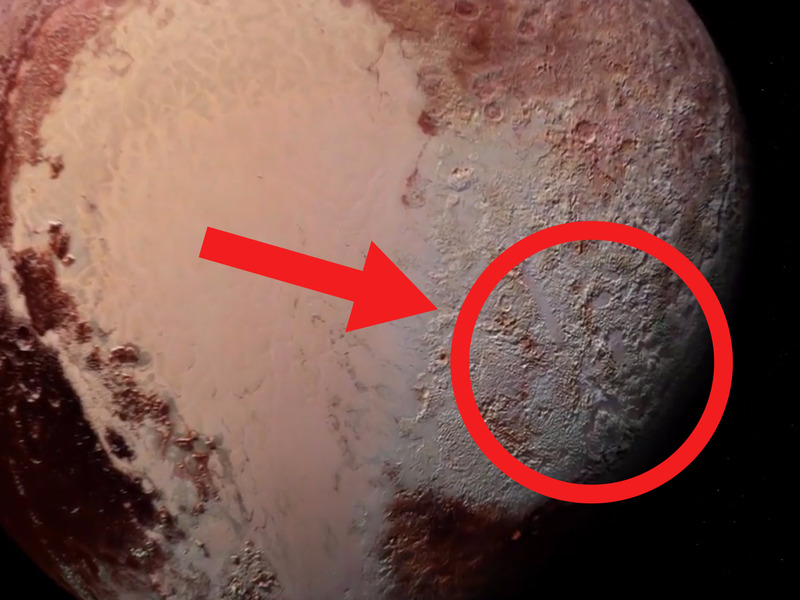 Researchers have cracked one of Pluto's most puzzling mysteries. In 2105, NASA's New Horizons spacecraft flew by Pluto. What it witness near Pluto's equator has puzzled researchers ever since: Huge spikes of methane ice that stand as high as a NYC skyscraper. "We asked ourselves why it forms all of those ridges as opposed to just being big blobs of ice on the ground."